Pharmaceutical (FDA approved) production bins, shipping pallets and storage containers. 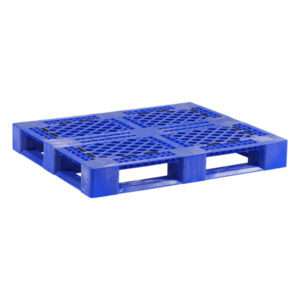 Virgin resin plastic pallets, wire baskets, bulk containers and bulk bins. 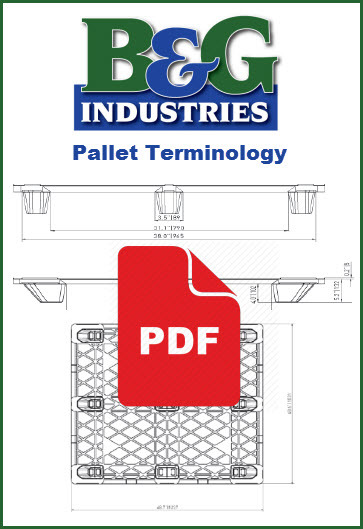 One-way, closed-loop and USDA/FDA approved pallets quoted for one-time wholesale or just-in-time deliveries.